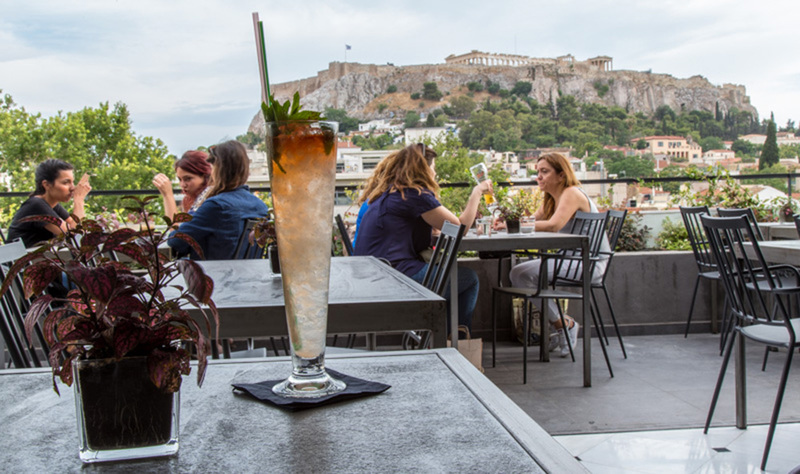 We could wax all lyrical about how whiling away a sultry summer’s eve, sipping a fashionably-named cocktail, in one of Athens’ ravishing downtown rooftop bars is a match made in cinematic heaven. 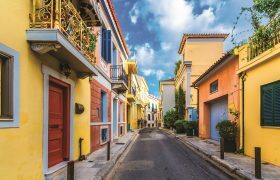 Or we could just keep quiet and let these stunning images by Maria-Irene Moschonas do all the talking. 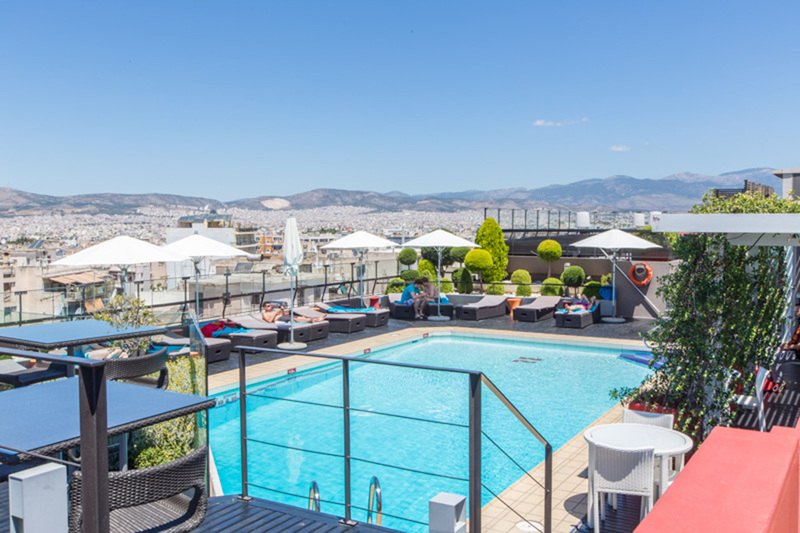 A perfect convergence of hipster and Epicurean elements awaits on the roof terrace of Athens Was Hotel, a very welcome new (ish) addition to thriving Thission. 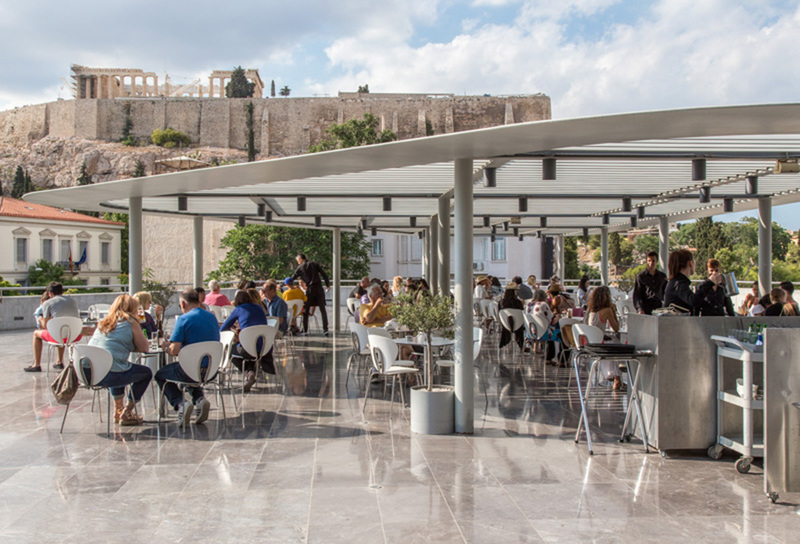 Toast millennia of Hellenic History under the shadow of the Parthenon at the Acropolis Museum’s much-feted panoramic terrace, situated on the second floor of this modern-day architectural triumph. 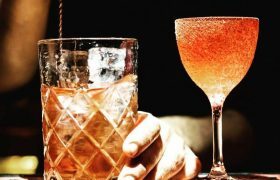 Dear New Kid in Town (aka The Zillers). 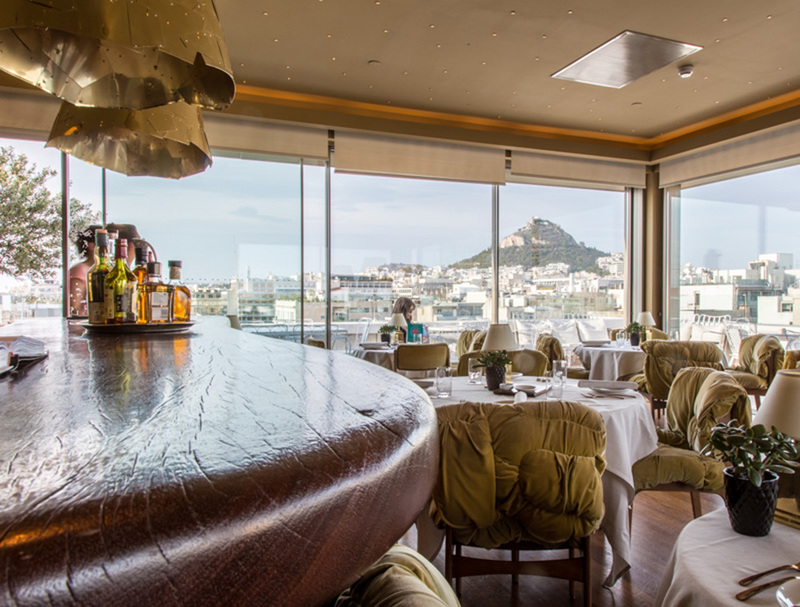 You had us with the industrious wine list, the too cool for school vibe, and the 2,000-plant vertical gardens. 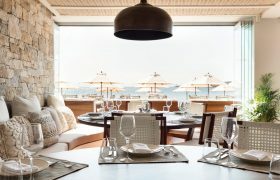 But that rock star view? Now you’re just showing off. 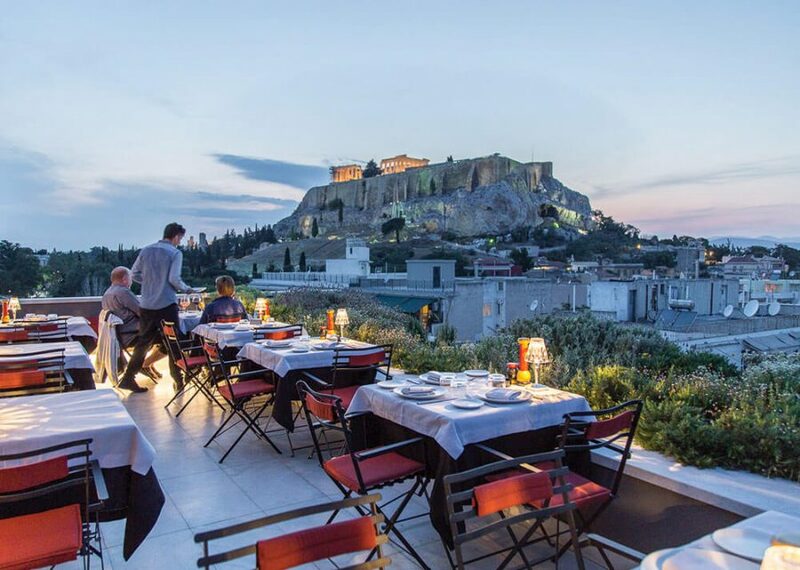 The entire hill of the Acropolis preens before you and the perfect sunset is yours for the taking at this popular and democratic roof rendezvous. 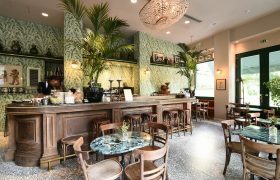 Elegant wrought-iron décor and 2,000-odd arty tomes dominate at the New Hotel’s fabulous Art Lounge. 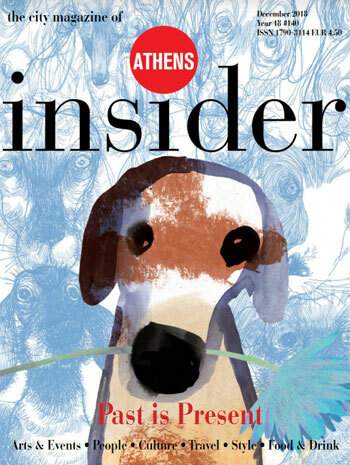 But really it’s elegant Lady Lycabettus who steals the show. 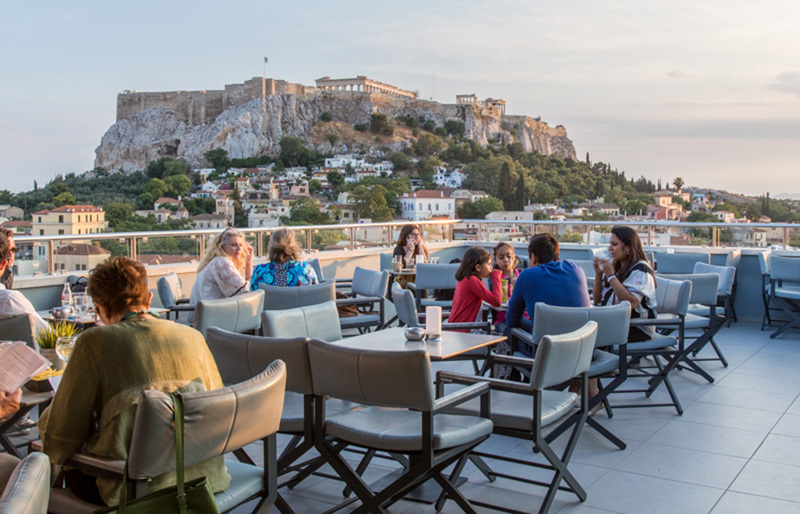 The perfect locale for those who like to see all sides to the matter: Novotel Athene’s Clair de Lune rooftop terrace boasts a miraculous 360-degree vista over the capital. 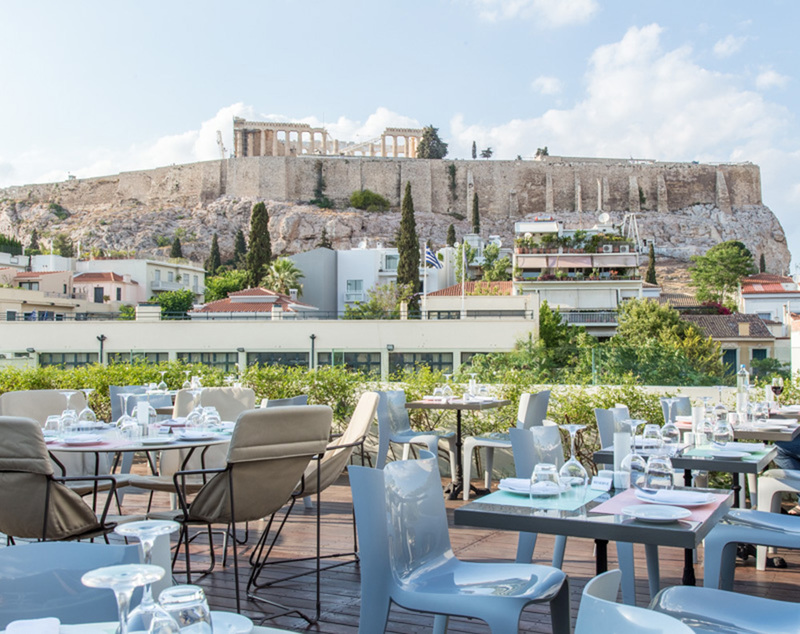 Extend your hand out just a little further from the Herodion’s dreamy sky-high meeting point and your fingers might just graze the Parthenon from the comfort of your ALIAS sling back chair. Heaven.